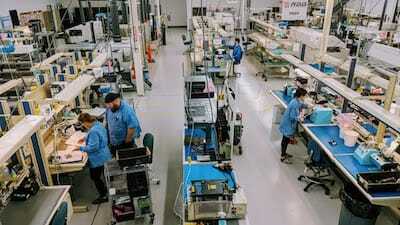 Our best clients rely on our custom PCB assembly capabilities and services to address these daily demands and challenges. Each printed circuit board assembly (PCBA) manufacturer is different. Some specialize in large runs, some in short. Others focus on specific industries or only do custom work. PCBA manufacturers differ in many ways—and that's bad news for someone like you looking for a reliable supplier of high-quality PCBAs in specific quantities. We get it, and that's why we want to make sure you can easily match your needs to our services and capabilities. If any of the following daily demands or challenges speak to you, you may just be an ideal RBB client. Your previous 12-month PCBA spend is much higher than what was forecasted and you're left thinking, "Whatever happened to that low unit price I was quoted?" 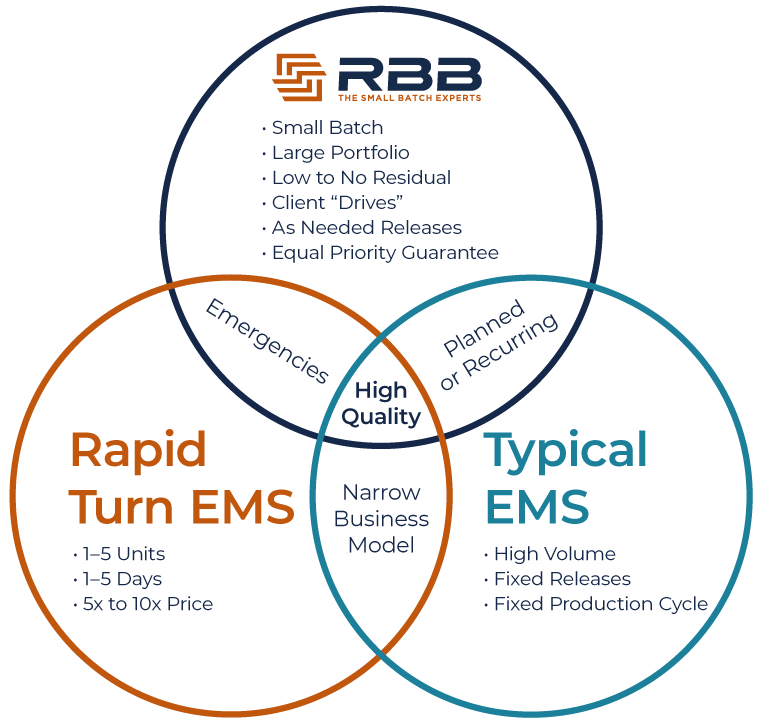 If you still don't know whether we're the PCBA manufacturer you're looking for, read about who we are and what we're committed to, check out our list of PCBA manufacturing capabilities, and scan the top 10 reasons clients choose RBB. Do you still have questions? Reach out, strike up a conversation, and relieve that headache before it becomes a migraine.